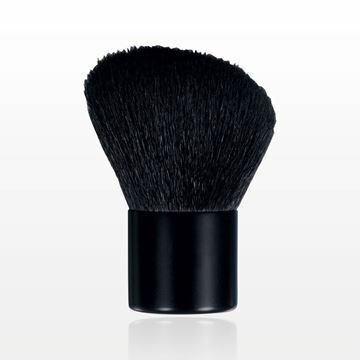 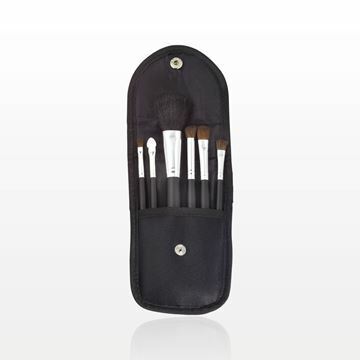 This convenient 5-piece basic makeup brush set comes packaged in a black nylon snap front case. 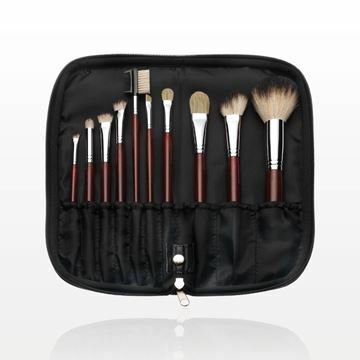 Great for travel, this item can also be used for special promotions and giveaways. 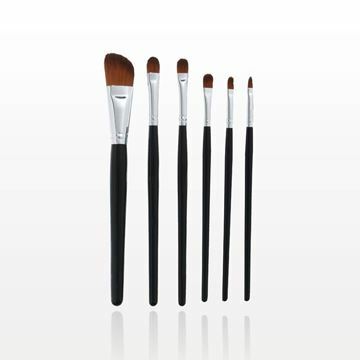 This 6-piece black and silver brush set contains the basic tools needed to seamlessly apply makeup. 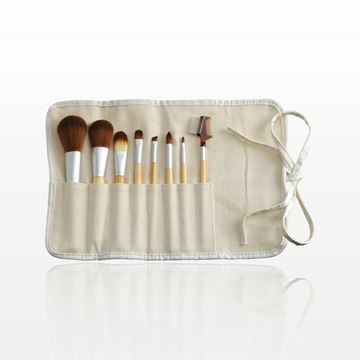 It also works well as a gift with purchase for frequent customers. 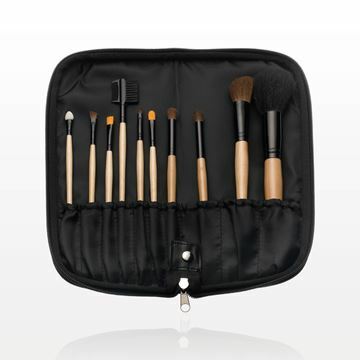 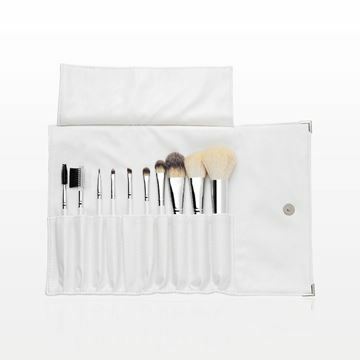 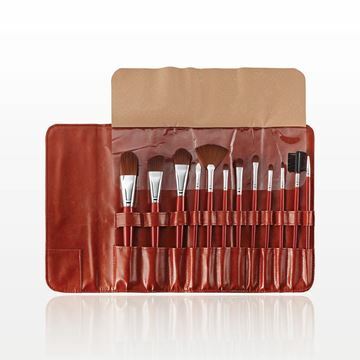 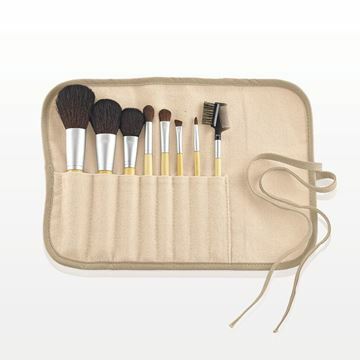 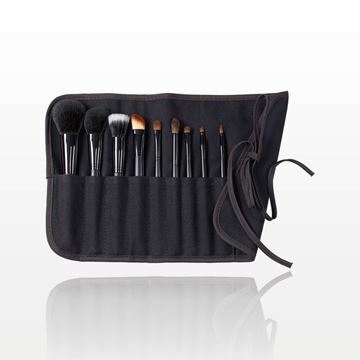 This convenient 6-piece basic makeup brush set comes packaged in a black nylon snap front case. 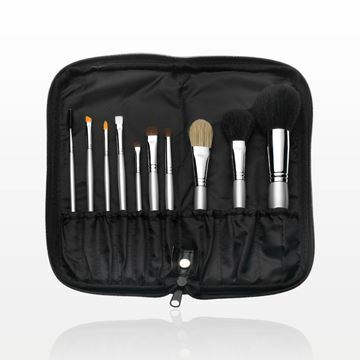 Great for travel, this item can also be used for special promotions and giveaways. 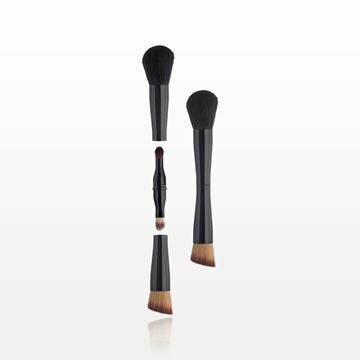 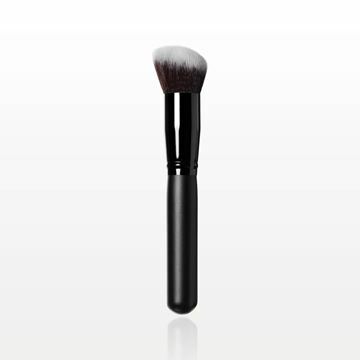 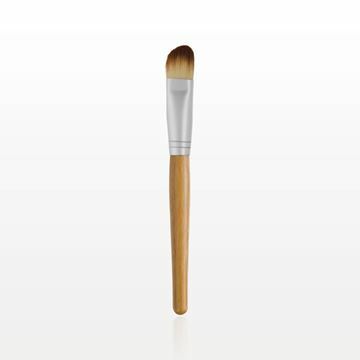 Define cheek bones by applying powder blush with this eQo-Friendly angled makeup brush which features natural goat hair and a bamboo handle. 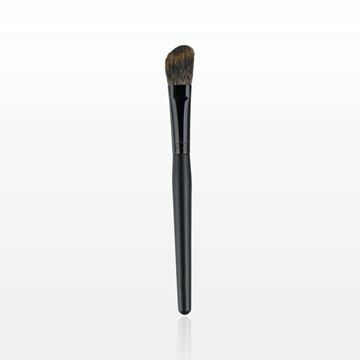 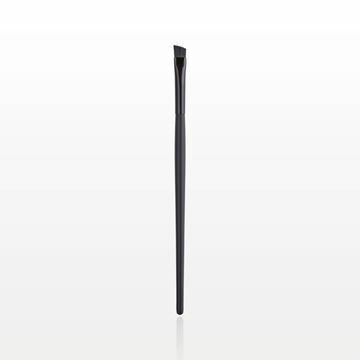 Define, or fill in brows using this angled brow brush from our Signature Black PRO Brush collection. 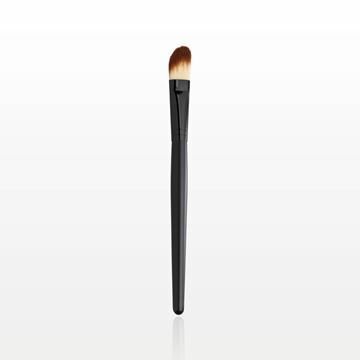 The stiff bristles help brush the brow hairs in place while applying brow makeup seamlessly. 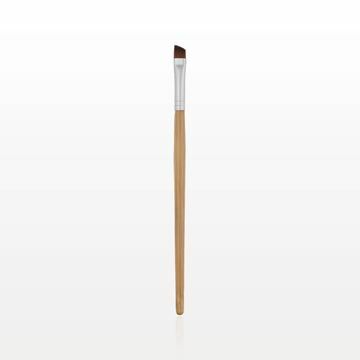 Use this angled eQo-Friendly eyeliner/brow brush featuring pony hair to precisely line the eyes or use to fill in brows with powder.